What the What? WTKD is back on. With all the hype over 2014’s NBA MVP signature “What The KD” we’ve been left to the wolves and rumor mills for a while now. 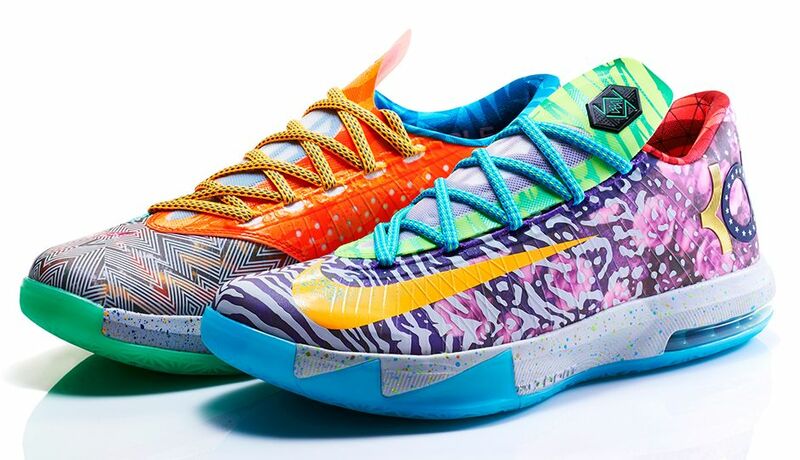 Finally some clarification on the official US release date of the What The KD 6. 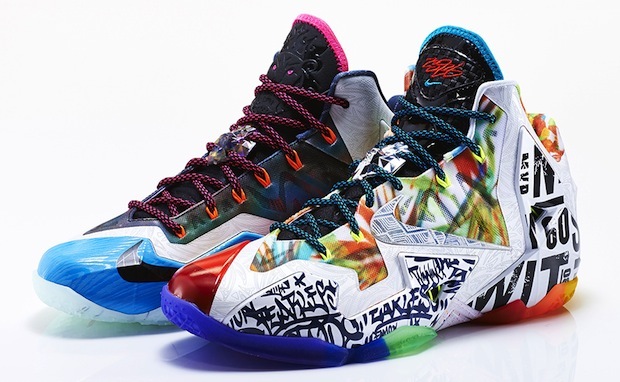 Nike has added the MVP signature back to their release calendar. The What The KD is officially set to launch 6/14 at limited retailers and Nike Online. The WTKD6 is still absent from the Nike EU launch calendar. Conflicting information has been coming in from various EU sites. Currently Cop These Kicks has the European release pegged for the 6th. However if we’ve learned anything from this last month’s merry-go-round release dates, it’s to expect the unexpected. Unfortunately the still MIA What The LeBron 11 has the hype-beasts scouring for information, and rumors fly of a secret 5/31 TLO release (see the Yeezy 2 Red October). Nike denies this and promises a heads up. If they plan on rebuilding trust with their consumers, they’ll stick to that.